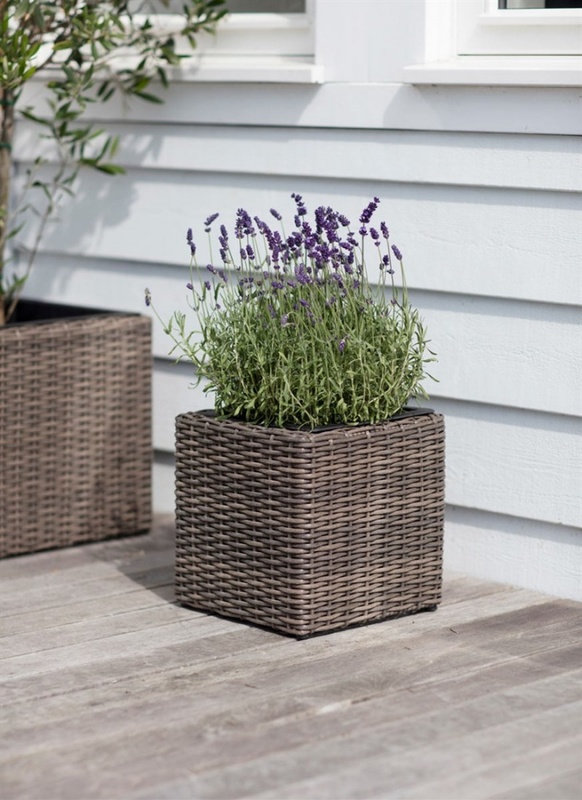 Update your garden in style with the Harting Square Planter - Small. 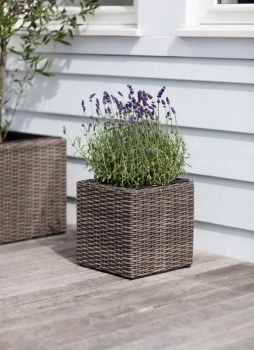 Crafted from durable PE Rattan, the soft brown weave offers an alternative to traditional Wooden or Metal Planters. It's been designed with an inner plastic black pot to ensure the plant stays in position.